The La Trobe Institute for Molecular Science is committed to solving global problems and improving the welfare of human societies. 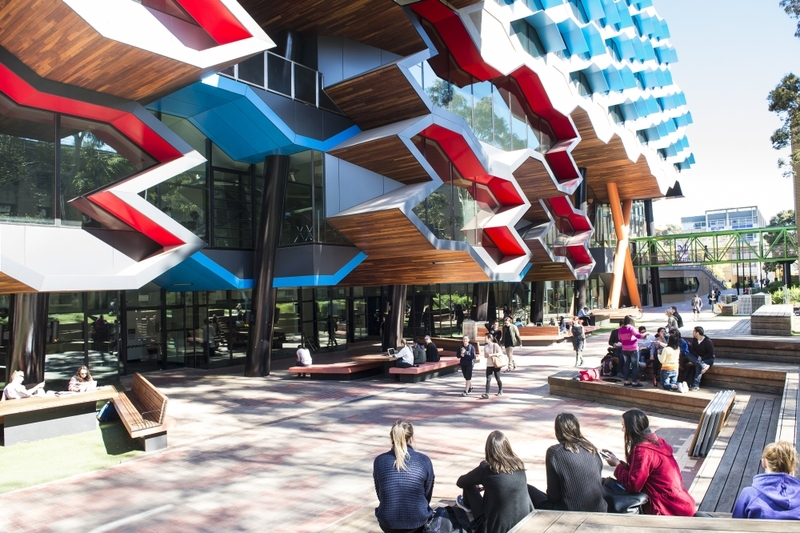 The Institute embodies La Trobe University’s strategic vision: to promote positive change and address the major issues of our time through being connected, inclusive and excellent. Launched in 2009, the Institute brings together the University’s leading scientists to create new levels of collaboration, and a multi-disciplinary approach to drive innovation and produce translatable research outcomes.